Something that makes my heart extra happy is when small, indie, handmade businesses get super popular and their goods are sold on a more prevalent level. 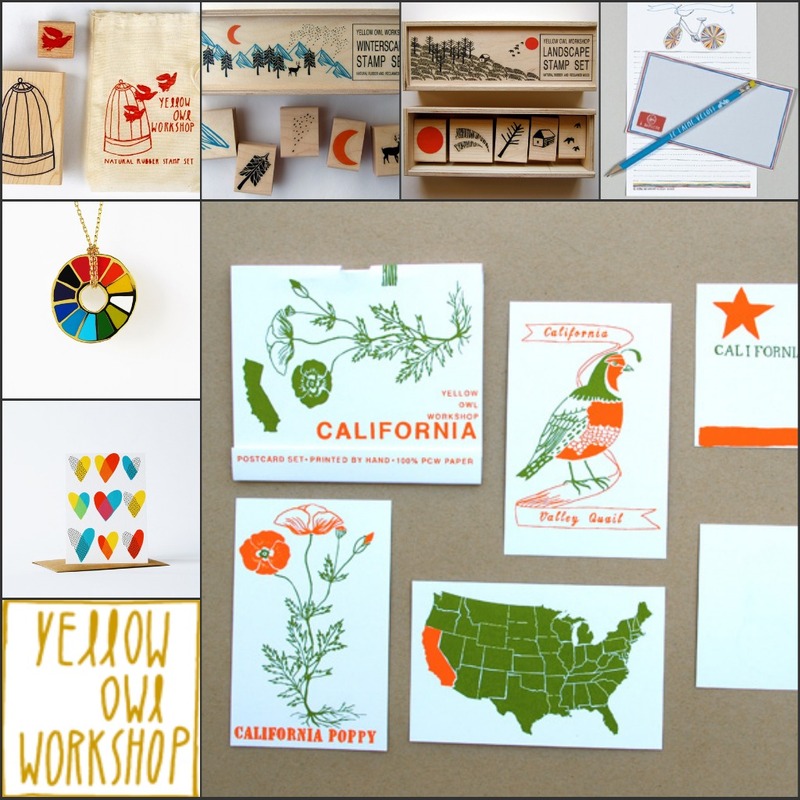 Yellow Owl Workshop is a business based out of San Francisco, California that makes intricately detailed & original stationery, stamp sets, prints, pendants, and unique ceramics. A store that I love to frequent, West Elm, carries their stamp sets, which I have several of and adore. I LOVE seeing handmade success stories, don't you?! 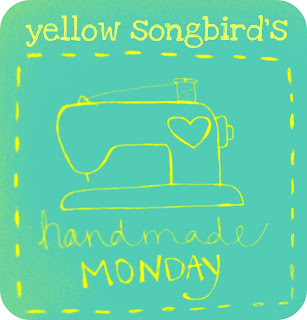 Let's get to know Christine, the designer behind Yellow Owl Workshop, a bit better, shall we? Wow- this is very hard because I am inspired by different things everyday. Unlike a big company that has research and sales teams to tell them what is selling, I am fortunate that I get to make what I want because I just want it for myself! And I am all over the place. For my most recent line of cards I was looking at different languages. Nautical Flags and Morse Code and Pictograms are languages that are usually only seen in their real-life applications. I wanted to pull them in to stationery because I think they look cool but are also functional! 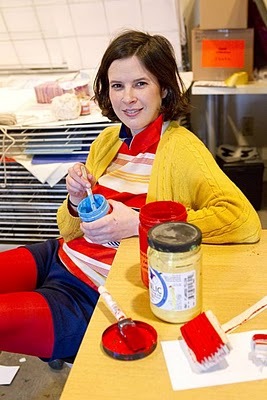 I love working with strong primary colors-- red, yellow and blue. What is your favorite part about running your indie biz? People! We are so lucky to count so many of our stockists as our friends. These people are as passionate about quality and design as we are! I also have admiration for all my stationery and gift compatriots- Seems like everyone I meet in this field is cool, supportive and over-flowing with talent! 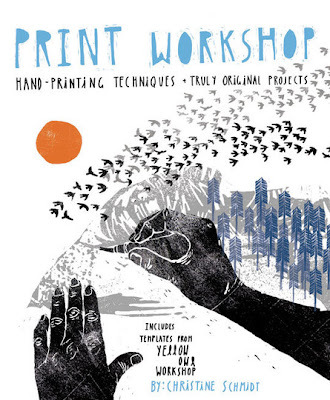 I also just wrote a book about printmaking at home (Print Workshop: Hand-printing techniques and Truly Original Projects) and I love getting notes and questions from people using the techniques for their own projects. I get to go on an on about different glue and ink types and I am in heaven. And last but not least I love the people I work with! 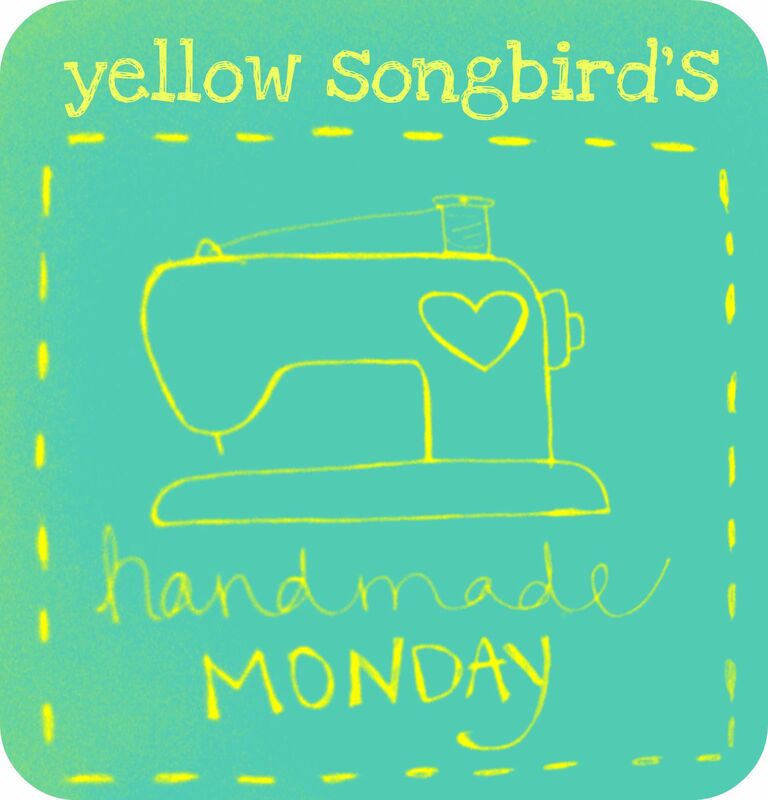 Virginia, Maria and Emily, are brilliant and they really keep Yellow Owl Workshop going! Thank you, Christine! I'm so inspired by your work & success. My friend got me the birdcage stamp a few years ago for my birthday and I love it. Great shop!